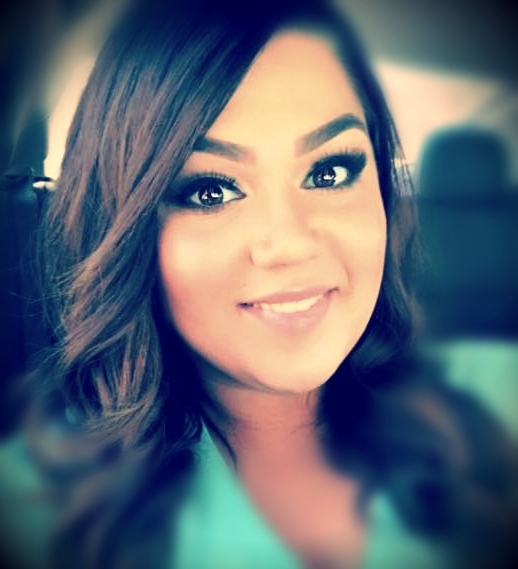 Jessica Garcia began her education with I.T.S. Academy of Beauty in 2011 in the Cosmetology program, where she continued on to be a Nail Instructor, Floor Instructor and finally the Campus Administrator. Her love of the industry is apparent with her knowledge and skills in color, haircutting and nails. Her vast experience and genuine, relatable personality has allowed her to thrive as the Campus Administrator as a role model and leader to staff and students alike. Ilesha Sargent first obtained her Cosmetology license from I.T.S. Academy of Beauty in 2011. After a few years in the industry, she achieved her Instructors license and a year after that she obtained her Associates in Health and Beauty Management. Her love of learning is apparent. As the Phase 1 and Floor Instructor, she sets the foundation for the upcoming students and continues to guide them throughout their training with a positive, fun and energetic environment.